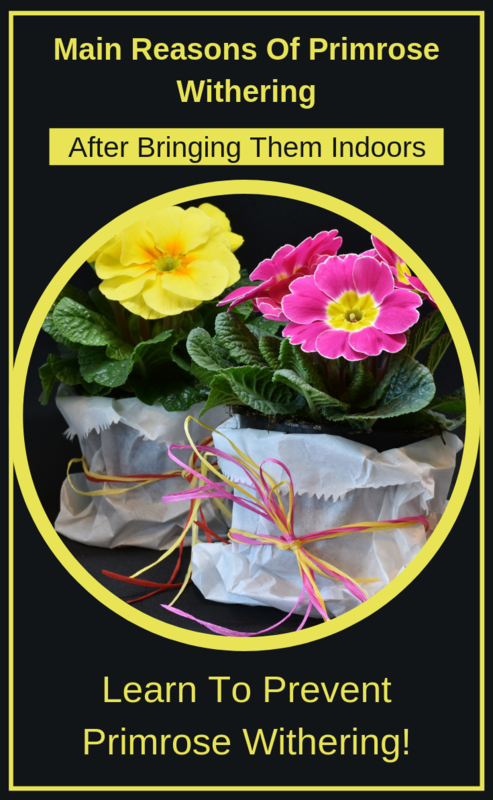 Primroses bring joy in everyone’s home due to their amazing colors, and offering a potted primrose as a gift, regardless the season, will make some smiley faces. But, as every primrose owner, you already know that these plants tend to wilt in less than a month after they came into your house. To prevent this from happening, you should know some important rules in growing primrose in pots. Primroses are plants that feel in their 100 % at 59-60.8 degrees F. This is the optimal temperature for the plant to bloom in early spring. Also, primrose can withstand lower temperatures, because some species can even grow in the garden during winter. At the opposite pole, high temperatures are deadly for primroses. It well known that primroses get into their rest period during summer, but, sometimes, the rest period can cause plant’s death. Potted primroses face with growth problems when they are brought indoors. After enjoying their growth in low temperatures, moving the plant to a 68 degree environment may be very shocking for the plant. In less than a day the leaves and floral rod will soften and if you don’t change their growth conditions the plant will wilt and die. Anyhow, if you face with this situation, you should know that moving the plant outdoors may cause the second shock. You have to do the temperature variation gradually by offering the plant an accommodation period. As a tip, before moving the plant indoors, you have to keep it on a sealed balcony or greenery where is no heating source. Another factor for primrose withering is watering. Either excess water or less water may cause plant’s death. 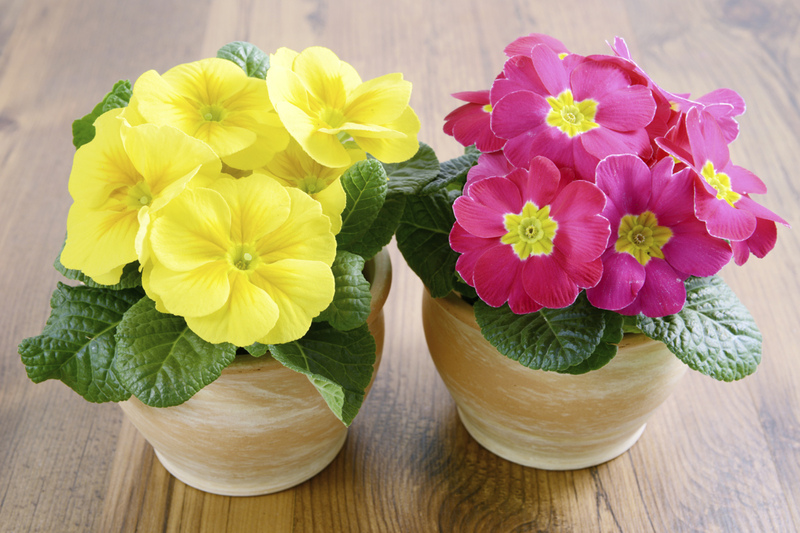 Primroses will get very moldy if you water them excessively and if they are kept in a room with poor ventilation. Be aware that we are talking about a plant that loves water and must be watered abundantly, but at the same time you need to get rid of excess water. Don’t leave the water stagnate in the pot plate or around the soil, and try to maintain the soil moist all the time.